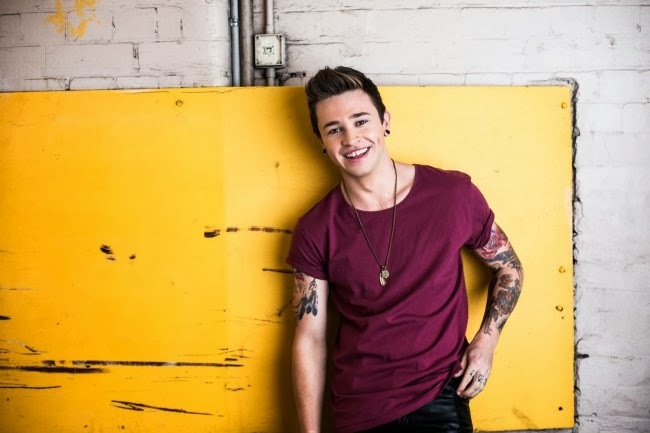 Reece Mastin may have only just wrapped a four date sojourn around country Victoria, but he’s clearly not keen on stopping the party anytime soon, this afternoon announcing further regional shows, this time predominantly across New South Wales. He kicks things off in Wagga Wagga on March 12, visiting Griffith, Albury and Warrnambool shortly thereafter. His Lil’ Rockers in each of the regional centres will get to see him performing tracks from his albums ‘Reece Mastin’ and ‘Beautiful Nightmare’, along with his latest single ‘Girls (All Around The World)’, which was released late last year.